To amalgamate our know-how in chemistry, industrial capacity and biocontrol expertise so that scientific advances can be applied to the major issues in agro-ecology. 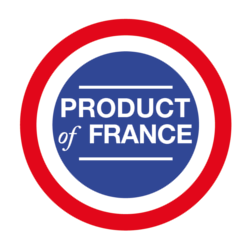 Capitalise on the revitalisation of French industrial sites and supporting local employment. Reduce time to market by merging a strong innovation capacity, responsive production processes and management of regulatory issues. Create an integrated sector with added value both technological and environmental. Anticipate market trends and requirements in order to offer our clients industry ground breaking solutions which are ready for commercialisation.